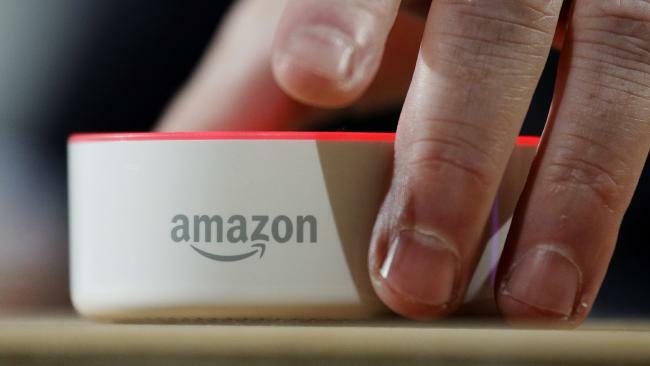 An Amazon Echo Dot is displayed during a program announcing several new Amazon products by the company, in Seattle. 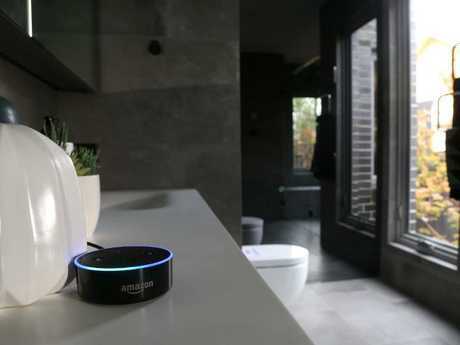 AN American woman has claimed her Amazon Alexa smart speaker recorded a private conversation and sent it to someone on her contact list, US media reports. The woman, identified as Danielle from Oregon, received a phone call from one of her husband's employees in Seattle, who received a recording of the conversation. In a TV interview, Danielle holds up a number of Echo Dots - a line of smart speakers developed by Amazon - claiming "it was one of these that sent it." 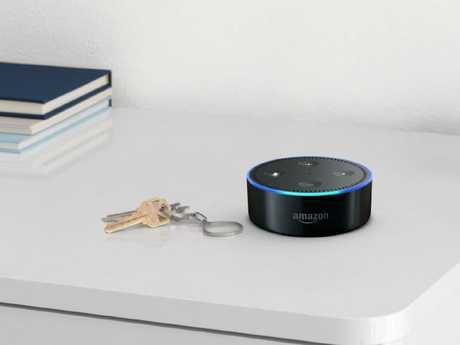 An Amazon Echo Dot smart speaker. "We unplugged all of them and he proceeded to tell us that he had received audio files of recordings from inside our house," she toldKIRO-TV news. "At first, my husband was, like, 'no you didn't!' And the (recipient of the message) said 'you sat there talking about hardwood floors.' And we said, 'oh gosh, you really did hear us.'" She claims that after calling Amazon, an engineer on the Alexa team investigated and concurred that the incident indeed happened. "Amazon takes privacy very seriously," Amazon said in a statement. 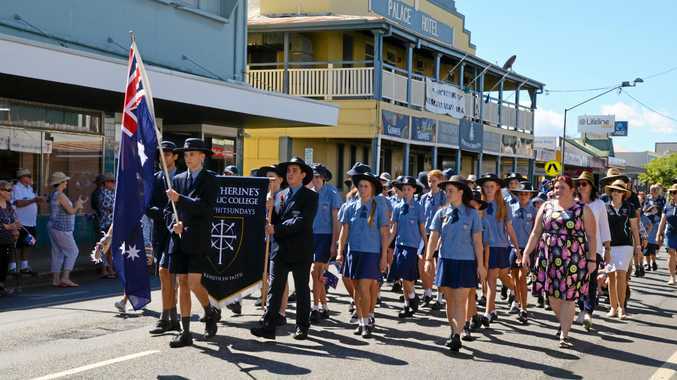 "We investigated what happened and determined this was an extremely rare occurrence. "We are taking steps to avoid this from happening in the future." Tech experts recommend pressing the hardware button to disable the microphone when you are not using your smart speaker. This originally appeared in Fox News and has been republished with permission.